The colors of the early-blooming flowers, the enchantment of tea time. 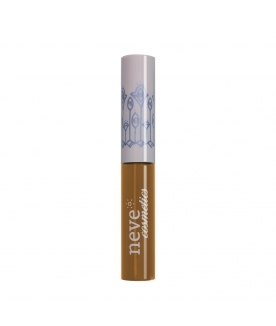 The new spring collection by Neve Cosmetics is a picnic of romantic and playful shades. On the eyes, the green reflections of the tea leaves go hand in hand with the warm browns of the most intense and aromatic blends. Pink hues as glowing as sugar candies adorn the cheeks, the lips are glazed with tints straight out from Wonderland. Makeup becomes a magical moment, midway between dream and reality. The collection includes two Inkme eyeliners, three blushes and three pressed eyeshadows, a Pastello Lipstick and two lipglosses. 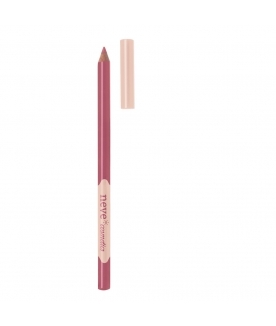 Warm mustard brown eyeliner with an absolute matte finish. Mauve pink, fluffy like a cloud. Hot strawberry pink with coral undertone gloss. 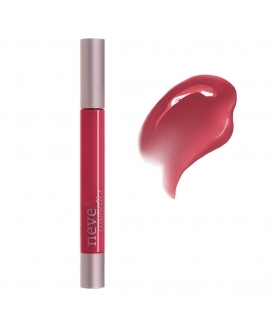 Chewing-gum pink with a milky and smooth finish gloss. Cold pink beige, velvety finish. Warm dusty rose with pearly reflections. Lightly desaturated rosy marsala red.